Hi! 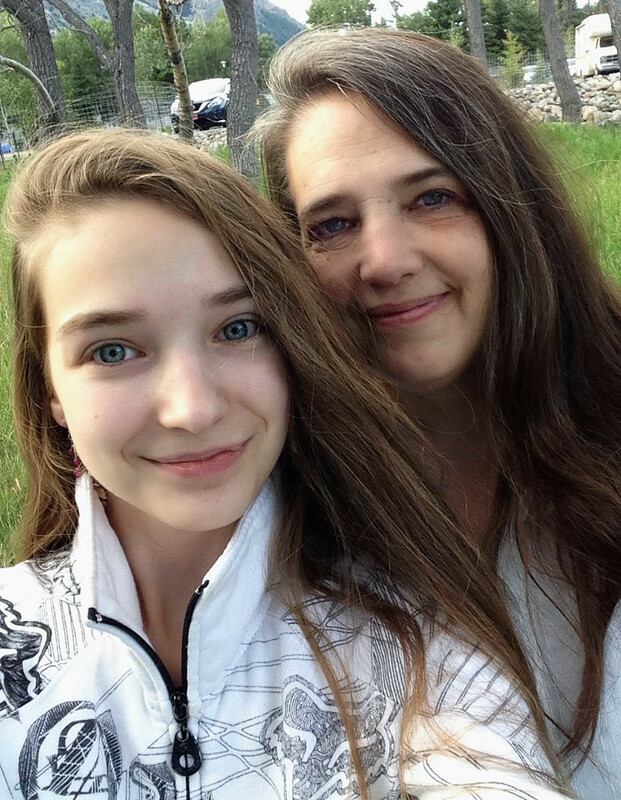 I’m Melanie Launstein, the owner of Three Little Owls Doll Boutique, which I manage with my daughter, Charis (now 16). We are a family of six (myself, my husband John and our four kids: three daughters and our son). We live on a small acreage tucked in below the Canadian Rockies in southwest Alberta. We’ve had the privilege of homeschooling our kids and celebrating their accomplishments (and now graduations!). You would think that having three girls we would have a long history with dolls, but actually it wasn’t until Charis and I found ourselves in an American Girl Doll store in Chicago that we became bitten by the bug. 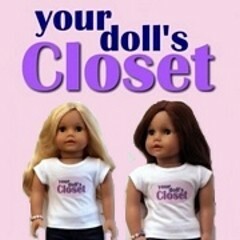 We purchased the first of several dolls together, and plunged into the world of doll clothes and accessories. Once back home in Canada, however, we had a hard time finding much selection of quality clothes in the styles we liked, so were always ordering from the US, putting up with high exchange rates, customs fees, and often lengthy shipping times. Before long, we realized we surely weren’t the only Canadian doll lovers stuck in this scenario, and started talking about opening a Canada-based online store to make it easier for collectors north of the border to have access to the great clothes we were finding. We’ve sourced our very favourite fashions and accessories from the highest quality manufacturers, and have a growing inventory to offer our fellow Canadian doll collectors. We add adorable new outfits and cute footwear and accessories almost every month, and have recently added some beautiful 18in dolls to our lineup. Melanie and her daughter Charis. One of my favourite things about running Three Little Owls Doll Boutique is being able to do it with my family. My daughter Marlise does all our product photography, and my husband designed my website and helps that end of the business operate smoothly. Charis and I love putting orders together for our customers with care and a note of thanks, and searching for the next perfect outfit to share with you! Drop by our website at www.threelittleowls.ca where you’ll find quality clothing in popular styles at great Canadian pricing! Hope to see you soon! Do your shoes fit Maplelea dolls? Maplelea doll’s feet are a little bigger than American Girl. do your shoes fit the Maplelea dolls? Their feet are a little bigger than AG. Hi Janyt! The footwear is definitely the tricky part. I have had several customers who have Maplelea dolls and have purchased boots and they are snug but fit. I am hoping to add a Maplelea doll to my collection so I can provide definitive answers regarding fit for this line of dolls. You are most welcome to order the boots and shoes that caught your eye and if anything doesn’t fit to your satisfaction, you can send them back for a full refund [less shipping].Thank you for inquiring! Hi Janyt! The footwear is definitely the tricky part. I have had several customers who have Maplelea dolls and have purchased boots and they are snug but fit. I am hoping to add a Maplelea doll to my collection so I can provide definitive answers regarding fit for this line of dolls. You are most welcome to order the boots and shoes that caught your eye and if anything doesn’t fit to your satisfaction, you can send them back for a full refund (less shipping). Thank you for inquiring! A lot of really cute things in your boutique! Keep up the great work!